Chicago-based Crowe Horwath LLP (FY14 net revenue of $153.6 million) has reached an agreement with Simsbury, Conn.-based Saslow Lufkin & Buggy, LLP (SLB) to have its partners and professionals join Crowe on July 1. SLB is an accounting and consulting firm serving clients throughout the country, mainly in the insurance industry. Established in 1999 by Richard Buggy, Glenn Saslow and Robert Lufkin, SLB is one of the nation’s leading providers of accounting, tax and consulting services to the property and casualty insurance industry. The firm, which has 90 professionals, including eight partners, also serves a variety of New England health care entities and hospital systems and has a well-developed employee benefit plan practice. With the addition of clients from SLB, Crowe will nearly triple its number of insurance clients and its insurance industry revenue. These will be the first Crowe locations in Connecticut and Vermont. “Our goal is always to provide an exceptional client experience and, with SLB personnel joining our team, we’re able to enhance our deep specialization in the areas of insurance, health care and benefit plans,” says Crowe CEO Jim Powers. 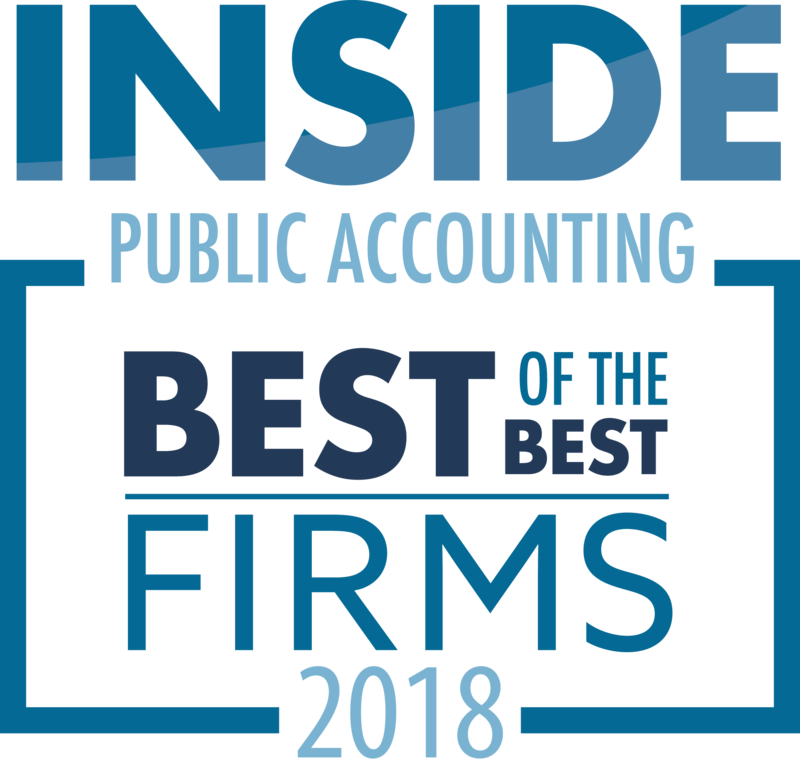 Chicago-based BDO USA LLP (FY14 net revenue of $833 million) has been named one of 2015’s 25 Best Places to Work for Recent Grads by Symplicity, the leading provider of career services management solutions. 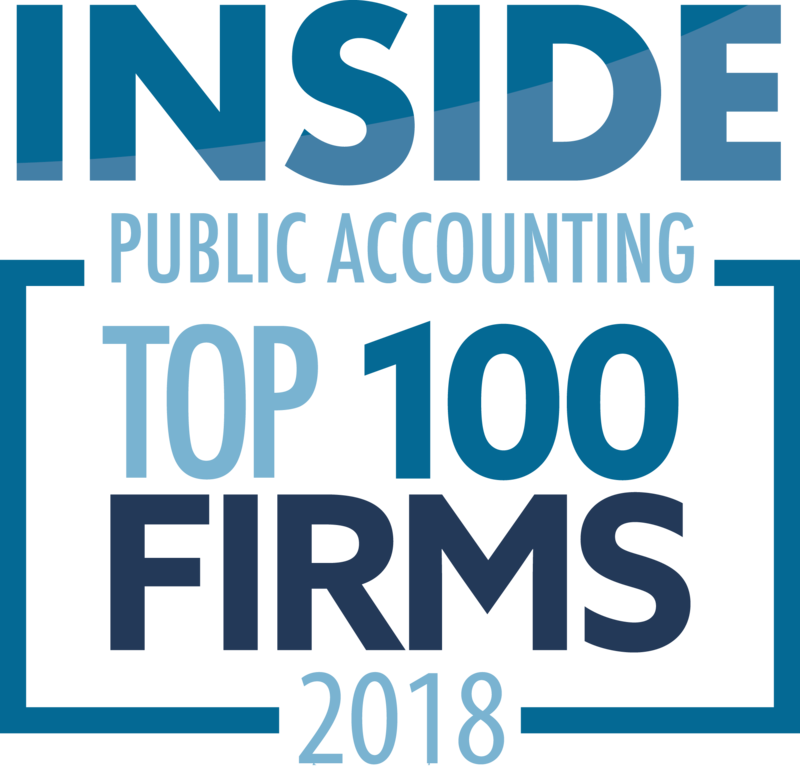 Symplicity describes the 2015 list of honorees as organizations that offer fun and supportive company cultures, sweet paychecks and extraordinary opportunities for rapid career growth. Accenture, General Motors, Nationwide, Nestle, Protiviti and SAS were among the other winners. Visit Best Places to Work for Recent Grads for a complete list of this year’s winners. 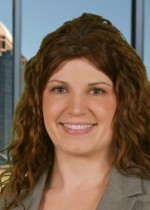 Fort Worth, Texas-based Weaver (FY14 net revenue of $88.1 million) admitted Kaci Howell as a director in transaction advisory services. She oversees business valuation services and is based in the firm’s Houston office. “Kaci’s leadership skills and expert knowledge in business valuations will continue to help Weaver better serve our clients,” says Brian Reed, PIC of transaction advisory services. 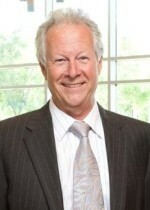 Most recently, Howell worked as a senior manager at BDO Consulting supporting the valuation and business analytics practice. Howell has years of experience in providing valuation services to both public and private clients in a variety of industries. Howell has performed valuations of business entities for financial reporting compliance, tax compliance, mergers and acquisitions, marital dissolution purposes and other litigation matters. She has demonstrated a strong focus on fair value, performing reviews and analysis related to goodwill impairment, long-lived asset impairment, purchase price allocations, options and other derivatives and investments held by private equity funds. Accounting professionals are confident they are able to secure their traditional IT systems, yet the majority feel they don’t have a strong grasp on security protection due to the impending threat of cyber-attacks. As a result, securing the IT environment came in as the top IT concern for 2014. Less than 50% of the respondents say they’ve addressed all relevant threats, including cloud, mobility and social media, indicating a real need for accounting professionals to educate themselves by discussing the issues at hand and connecting with the cloud operations, datacenters and governing agencies that work to monitor and manage these security concerns. Organizations should perform a comprehensive risk assessment of their physical and logical infrastructure, networks, data and personnel to realize which policies and technologies they can put in place to mitigate the risk of cybercrime, data breaches, theft, fraud and more. As a result, CPAs must establish internal IT security, while also working with clients or upper management to make sure data and communications are secure. Chicago-based McGladrey LLP (FY14 net revenue of $1.5 billion) announced that it has reached an agreement in principle to acquire substantially all the assets of San Diego-based PKF San Francisco and Wolfe Nilges Nahorski (WNN) of St. Louis. McGladrey expects to enter into definitive agreements and close both transactions on Aug. 1. A Vietnamese refugee, an executive recruiter and the only Latina California lottery commissioner are among five women who today received Women to Watch Awards from the California Society of CPAs (CalCPA). The women were honored during a daylong Women’s Leadership Forum. CalCPA presented Kim Le with its Trailblazer Award, which recognizes an individual with a story so inspiring, it deserves its own category. 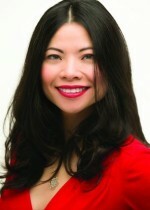 The founder and CEO of A2Q2 of Redwood City, Calif., Le is a Vietnam refugee who grew up in Minnesota. Her firm’s services include SOX compliance initiatives, internal audits and mergers and acquisitions due diligence and integration. Le is heavily involved in community activities, including working with and speaking on behalf of Ascend Leadership, a nonprofit organization for Pan-Asian business professionals. Tapped for the Emerging Leader award was Katie McConnell, director of recruitment and development for Roseville, Calif.-based Gallina LLP (FY13 net revenue of $37.1 million). 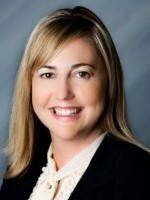 Besides launching Gallina’s executive recruitment service for its clients, McConnell has mentored accounting students at her alma mater, California State University, Sacramento. Three women received the Experience Leader Award: Jennifer Farr, shareholder and lead managing director at Cleveland-based CBIZ & Mayer Hoffman McCann PC’s (FY13 net revenue of $532 million) Irvine, Calif., office; Bertha Minnihan, a partner with and national practice leader in employee benefit plans for Seattle-based Moss Adams LLP’s (FY13 net revenue of $403 million) San Francisco office; and Connie Perez, a partner with Brown Armstrong Accountancy Corp. of Pasadena, Calif.
Farr specializes in providing audit and tax services to charitable organizations, foundations and government agencies. In addition to her duties with CBIZ, she is the chair of the financial review committee of the United Way of Orange County. 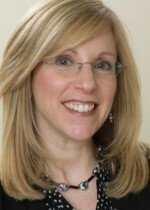 In 2013 she started monthly Mission Luncheons, a program at her office in which local nonprofit executives discuss their mission and seek volunteers from the firm’s employees. Minnihan is a recognized authority on employee benefit plans and has frequently spoken about the topic at national and regional conferences. 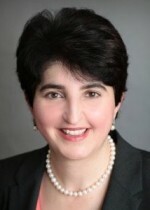 She currently serves as chair of the annual CalCPA employee benefit plans audit conference. Minnihan also is an active community volunteer, including currently serving on the finance committee for the Catholic Community Foundation of Santa Clara County and on the advisory committee for the Leavey School of Business at Santa Clara University. Perez serves on the AICPAs’ national commission on diversity and inclusion. 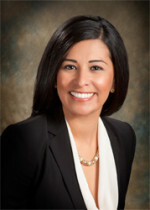 She also is the only Latina commissioner on the California State Lottery Commission and is a board member and treasurer for the California Hispanic Chambers of Commerce. In 2012, Perez founded the first career day at her former grammar school, Woodville Elementary, Porterville, where 14 speakers shared their stories with students predominantly from the nearby labor camp where her family once lived. CalCPA selected the experienced and emerging leader recipients in partnership with the AICPA and the AICPA’s women’s initiatives executive committee. The Trailblazer Award was presented solely by CalCPA. Criteria for both the emerging leader and experienced leader categories included community or public service. Candidates for the Emerging Leader Award also were evaluated on their demonstration of leadership, contributions to the profession, creation and implementation of unique initiatives and involvement with educational institutions. Additional criteria for the experienced leader category included authorship of articles, contributions to the CPA profession and mentorship of other professionals.